American companies paying employees in Canada will need to learn how to calculate Canadian taxes. Even if the business operates from inside of the US, they’ll still need to calculate taxes for any of their Canadian employees. Making timely and accurate tax filings with the Canadian authorities is essential for avoiding fines and penalties. The steps for calculating taxes in Canada are relatively straightforward. To start with, you’ll need a complete record of the employee’s taxable earnings. This may include overtime, holiday pay, gratuities, or certain paid expenses or benefits. The definition of “pay” can vary from one province to the next, so you’ll need to be versed in the applicable tax laws for each work location. Once you know exactly what to count as taxable income, you’re ready to add up the gross income for each employee. 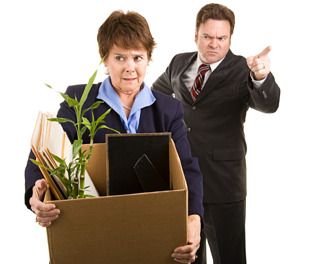 Withholdings can vary depending on the employee’s status, type of employment, location, age, and hours worked. Withholdings for social programs like the Canadian Pension Plan and Employment insurance have an annual maximum, so you need to monitor when employees have reached their yearly limit. Withholdings can also change from year to year, and it’s up to you to keep up with any changes. 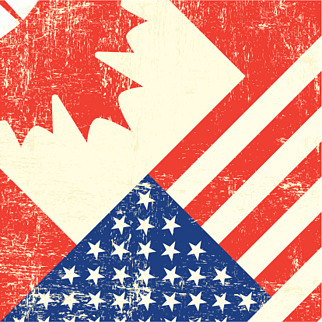 Like the US, American companies in Canada are required to contribute to certain government programs. The employer is expected to match a certain percentage of employee contributions to programs like the CPP and EI. Like employee contributions, annual employer contributions are capped. Make sure you don’t overpay, as you may not be eligible for a refund, or underpay, which could result in fines and penalties. 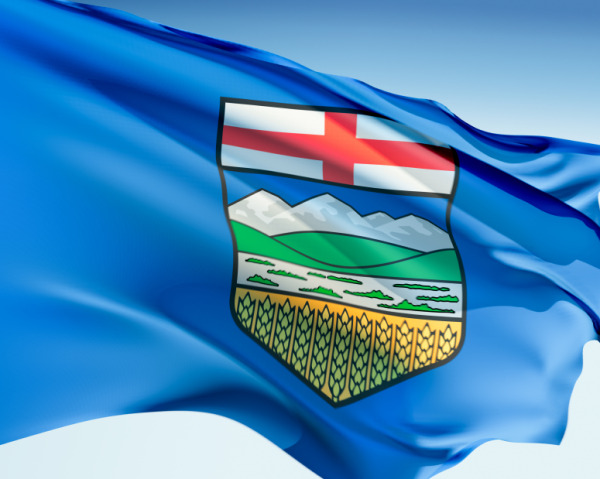 Required contributions can vary from year to year, and province to province. Once you’ve accurately calculated all of the withholdings from your employee’s pay, you must remit them, along with your contributions, to the CRA and other authorities prior to the due date. For some American companies, this will occur annually, while other companies will have to make more frequent filings. Failure to make regular, timely remittances can result in fines, penalties, and even criminal charges. Each employee needs to be provided with a T4, T4A, or other tax information slip. These slips typically must be received by the employee by the end of February, though that can change depending on which slip is used. These slips show what the employee earned, any commissions earned as well as the taxes that were withheld for that person. These slips, similar to a W2 in the US, are necessary for the employee to complete their personal taxes, so it’s important to get them out on time. While these steps look pretty straightforward, that doesn’t mean that they’ll be easy to follow. 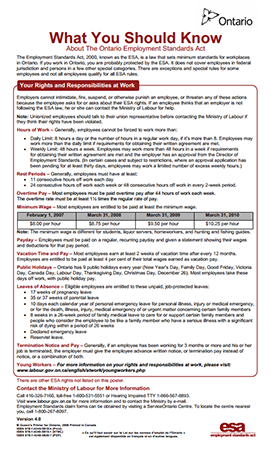 Canadian payroll laws are complex, and constantly changing. If you’re not comfortable committing the time and effort to keep up with those changes, you may want to consider a professional payroll service. 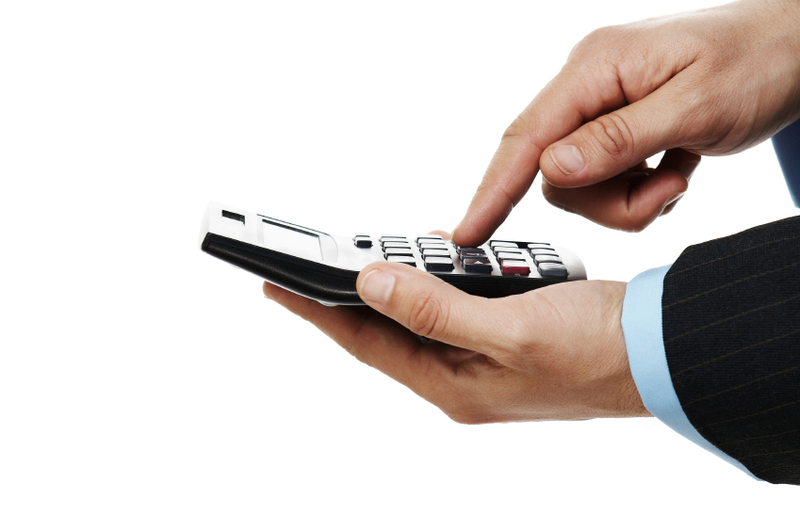 A payroll service can handle calculating taxes in Canada, so you and your staff don’t have to. If you’re a US-based employer trying to pay Canadian employees, the process can be deceptively simple. You may think that all you have to do is convert US dollars to Canadian, then send a check across the border. However, if you use this approach to pay Canadian employees, you’ll soon run afoul of the Canadian Revenue Agency (CRA). The CRA administrates and oversees Canadian payroll tax laws and tax withholdings, and they have some very stringent requirements for how you must pay Canadian employees. 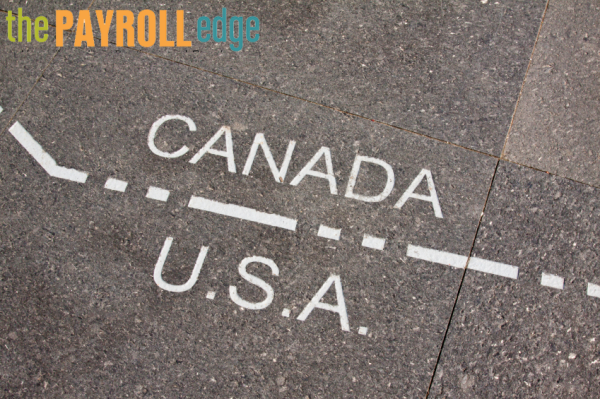 Some US businesses are tempted to try and work around the Canadian payroll laws. They do this by paying Canadian employees as independent contractors. As with most workarounds, this approach fails to meet the intent, and the letter, of Canadian payroll laws. The CRA has made a concerted effort to crack down on employers who abuse the independent contractor system. A US-based business caught trying to pay Canadian employees in this manner will almost certainly face fines, back tax payments, and even criminal actions. Trying to pay Canadian employees within the letter of the law can be equally challenging. The payroll laws are complicated and lengthy. Learning all of them takes a lot of time, and understanding them takes a lot of experience. The complexities of the laws can affect their application from one situation to the next. This can impact everything from withholding amounts to required workplace training. 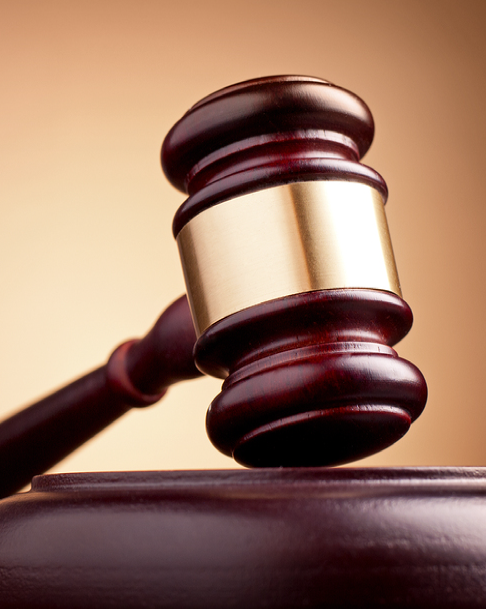 Failure to understand, and properly apply, these laws can also result in expensive penalties. One way to pay Canadian employees without having to worry about workarounds or learning complex legal codes is by working with a professional payroll service provider. They can act as your Employer of Record (EOR) in Canada, allowing them to legally pay Canadian employees on your behalf. As an EOR, they already have the infrastructure and accounts that are necessary for hiring and paying employees legally. They also have the advantage of already being established, so they can begin paying employees almost immediately. Compare this to the weeks or months it will take you to establish yourself legally in Canada so you can pay employees on your own. A service provider like The Payroll Edge can do much more than just help you pay Canadian employees. With their training and experience, they can handle as many or as few of your administrative tasks as you need. 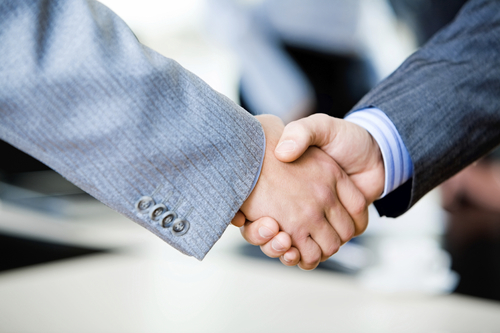 They can provide workplace safety and compliance training, contract negotiations, benefits management, and much more. 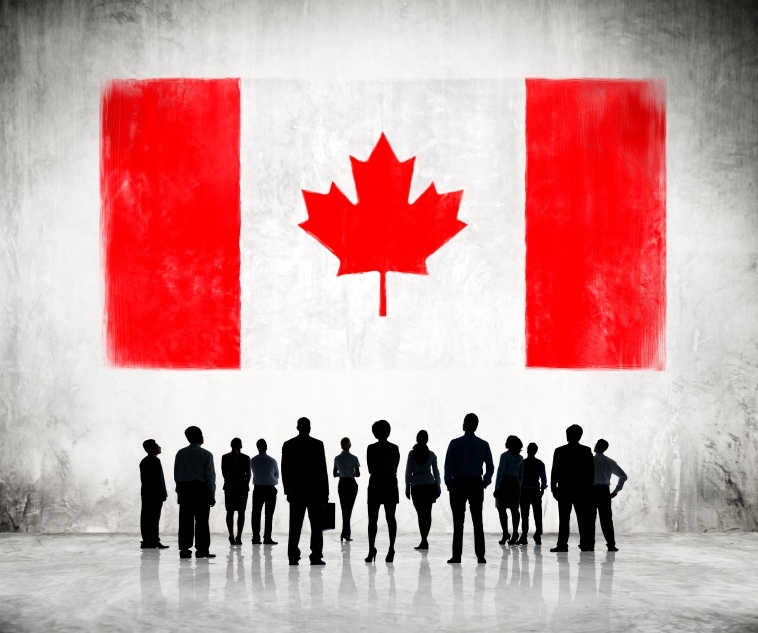 With their help, you can quickly and easily hire workers in Canada and begin to service the needs of your clients here in Canada without worrying about running afoul of the CRA.